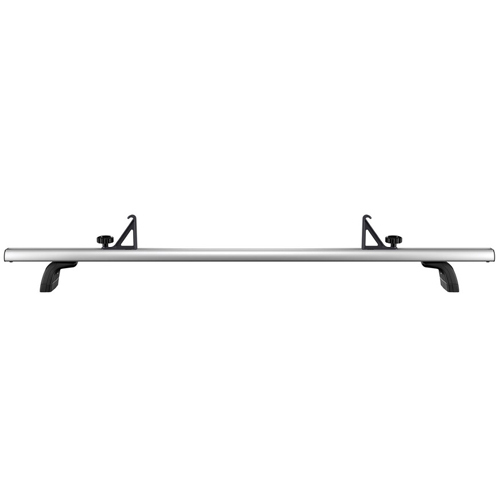 Thule TracRac 29200xt CapRac is an ideal solution for attaching a heavy-duty bar rack to your pickup truck cap, camper shell or topper. 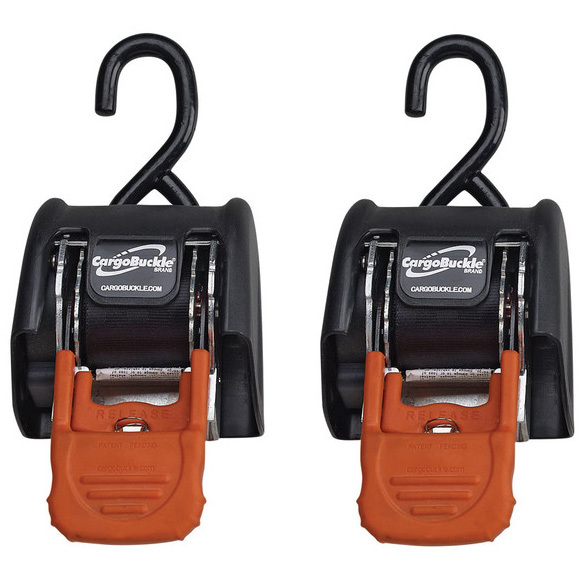 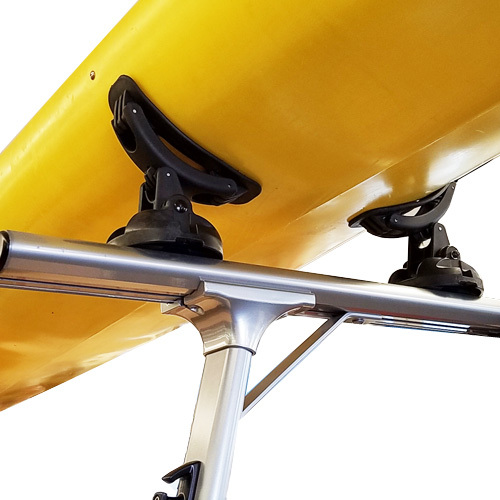 Whether you are carrying building materials to the job site or kayaks to the lake, this lightweight, easy to install, aerodynamic rack will help you get the most out of your truck. 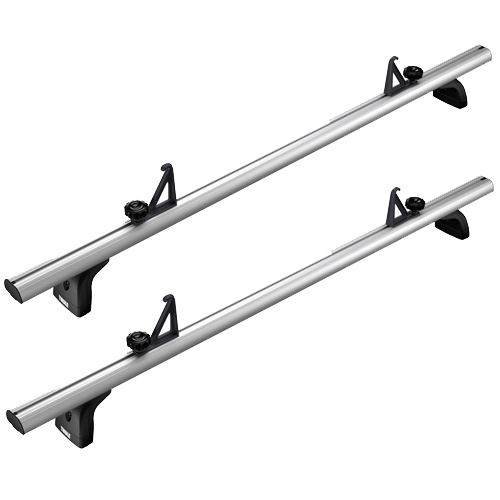 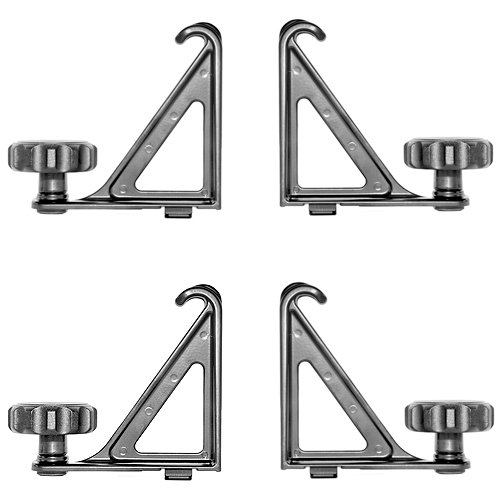 Dual concealed fasteners, ZEMAC powder coated swivel bases and unique aerodynamic, dual powder coated aluminum crossbars will ensure that your rack not only looks great, but lasts for the life of your truck and beyond. 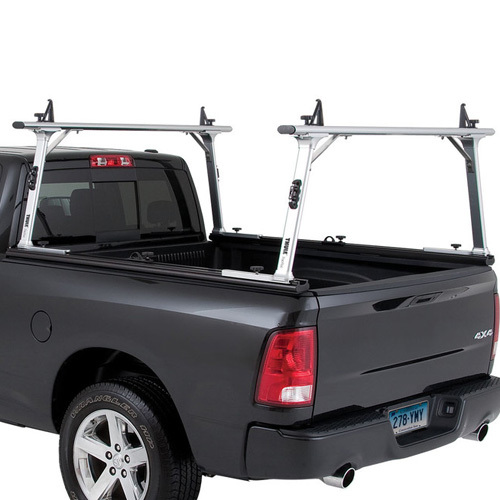 The Thule TracRac CapRac is the rack solution for drivers who need a fiberglass cap to secure and protect their tools, building materials and sporting gear. 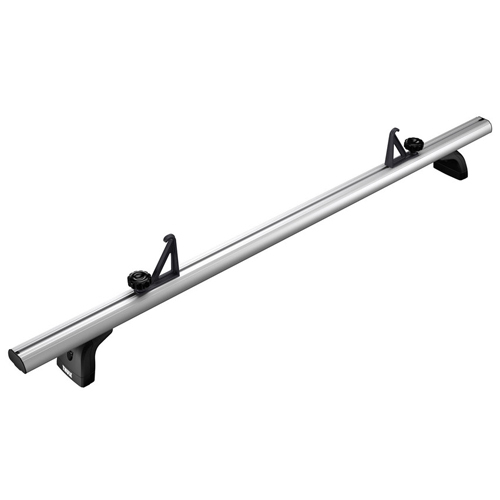 The Thule TracRac CapRac includes: 2 crossbars, 4 mounting brackets, 4 crossbar tie down load stops and all mounting hardware.